Home CTH News CTH Update: The CTH Members Site has a New Face! CTH Update: The CTH Members Site has a New Face! 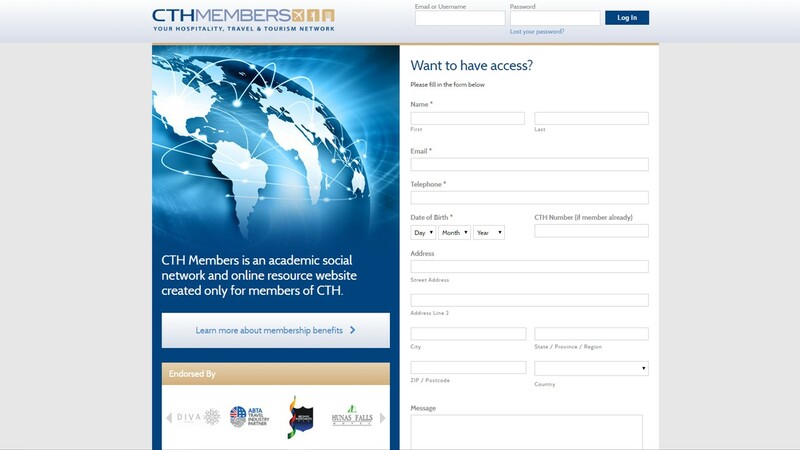 Did you know the CTH Members Site is going through some changes? Well, if you didn't know, now you know. Here at CTH we've been working hard in order to change the look of your Members site. At CTH we constantly like to improve and grow, and this is one of the reasons for the change. However, mostly the change has arisen in order to benefit our CTH Members. We want to create a platform that is more accessible for users, that is easier for our members to navigate and ultimately engage in. Hence, one can see from the the new Login page, that it is easier to both to login in and sign up. The new landing page, now allows users to make and see posts clearly and in a cleaner, more orderly fashion. The look of the Members Site is not the only thing that we are hoping to change. In order to help users engage, we plan to create events, with prizes for the winner and increase our resources in order to to help our CTH Members in their studies. There are also various other features that we want to introduce, but you'll have to wait and see for that. Look out for more updates coming soon!